Congratulations, Jen! 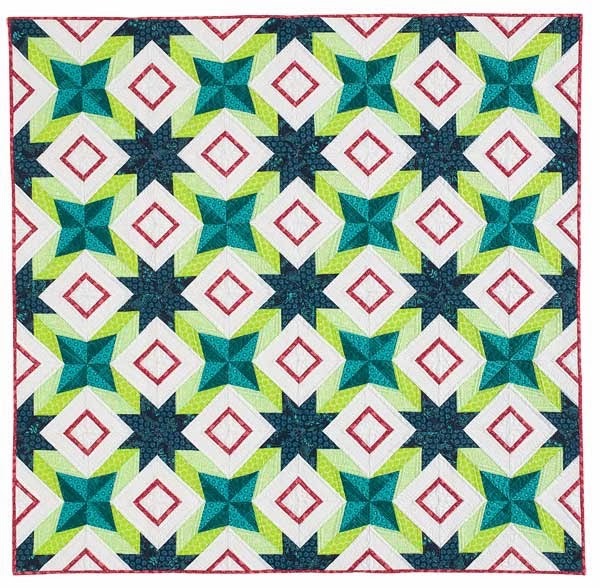 This quilt is just stunning! 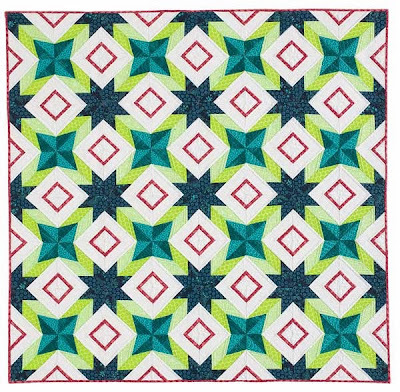 Is this the one Angela quilted? Hi Jen, I just saw the video. How exiting for you! 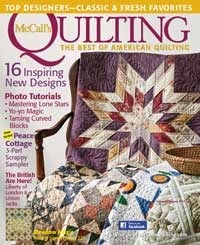 Just grabbed my mail, and there you are again in American Quilter with another quilt quilted by Angela! Sew jealous. Congratulations!! !